On Saturday (February 7th), more than 130 fishermen were stranded off the Lake Eerie shoreline. Eerie is the fourth largest of the five Great Lakes, sandwiched between the Canadian province of Ontario and by the US States of Ohio, Pennsylvania, and New York. It is a freshwater lake, a very popular fishing destination. During winter, large areas of the lake freeze over, tempting fishermen to venture further from the coastline onto the ice floe. However, over the weekend, tragedy struck when a large chunk of ice thinned and drifted from the Ohio coastline (along Crane Creek State Park‎). The ice floe broke away, carrying 135 fishermen into the lake. One 65 year old man fell into the freezing waters and died of a heart attack. The remaining 134 men had to be airlifted from the ice by the emergency services, some were stranded for several hours. For the full details of the rescue, read the Associated Press article. Local officials warned fishermen of the risks with venturing too far into the frozen lake, but it would appear the temptation was too great to find the best fishing spot. 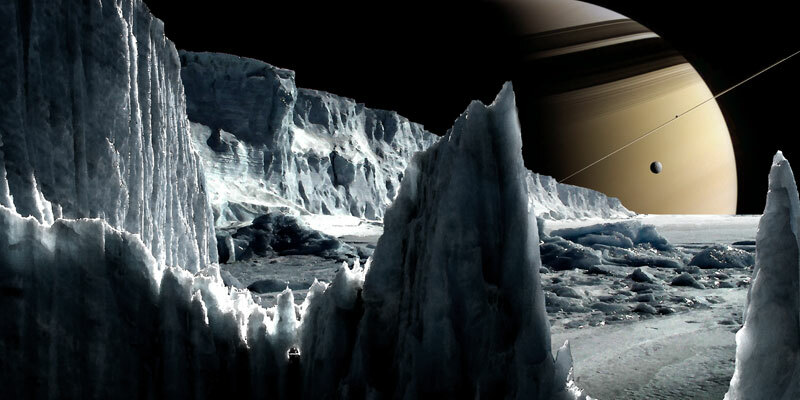 According to news sources, the ice was up to 2 feet thick, giving the illusion of safety. However, temperatures were rising and an offshore wind of 35 mph cracked the ice, isolating the fishermen. 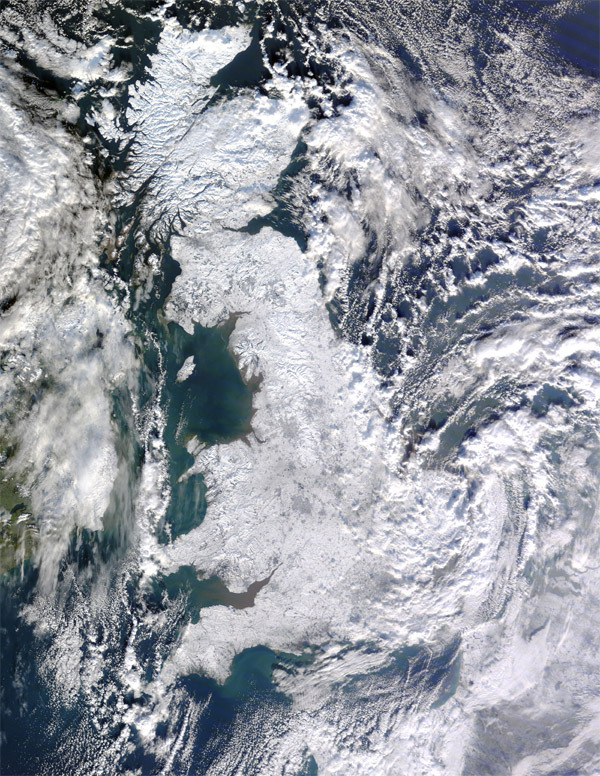 Having just explored the MODIS website for satellite imagery of the UK snow cover, I was contacted by David Gamey (at Mang’s Bat Page) wondering whether I had found any satellite imagery of the event. After a short investigation, sure enough the MODIS archives were up to date, showing the frozen Lake Eerie clearly. Comparing two images (top), one from February 6th (the day before the ice floe breakage) and one from February 8th (the day after), it is clear there is significant thinning of the ice. In the Feb. 6th image, it is hard to see the lake at all, the ice blends very well with the surrounding land. On Feb. 8th, the blue of the lake water is highlighted signifying ice thinning and breakage.